Your Home is your Castle. And It is very essential now than ever before to have a reliable and secure home network. If you have strong knowledge of how your home devices are connected together and the security available, you will build the bullet-proof home network that never lets you down regardless of the load or the external attackers. 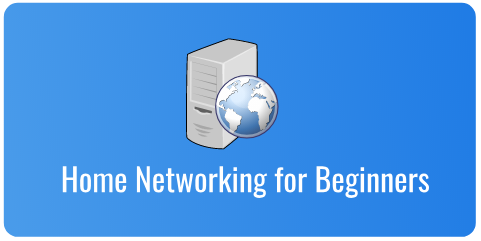 The course has been created step-by-step for any beginner to gradually grasp and get started. I repeatedly refresh the series to ensure that it remains as up-to-date as possible. I hope you enjoy it! Hello and welcome to the course. start here!